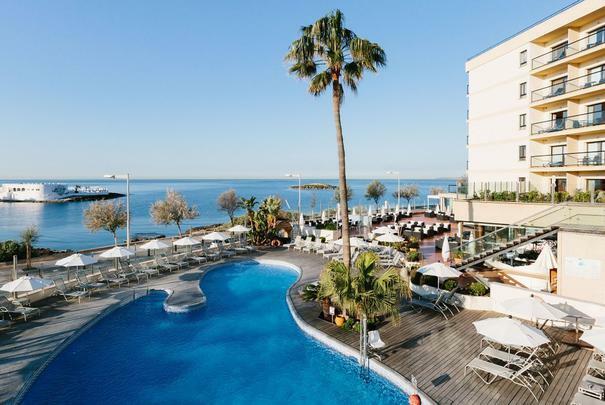 Alua Soul Palma invites you to come and discover a modern hotel near to Palma city centre, a hotel with a Mediterranean touch that offers tailor-made service and excellent facilities centred around our most exclusive guests. 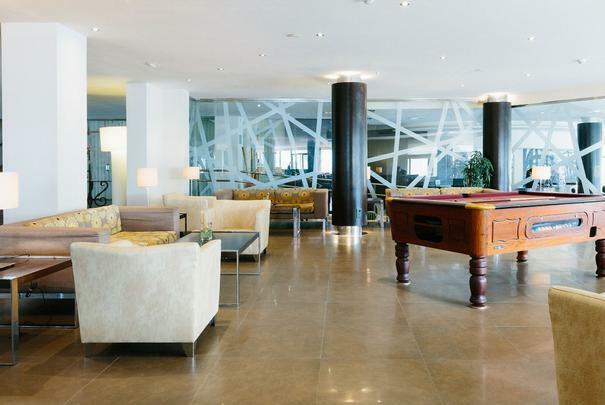 This is an unbeatable hotel near to Palma’s old town, one of the most enchanting cities in the Mediterranean. This hotel takes its inspiration from the Mediterranean and is centred around adults with a vast array of services made just for you. 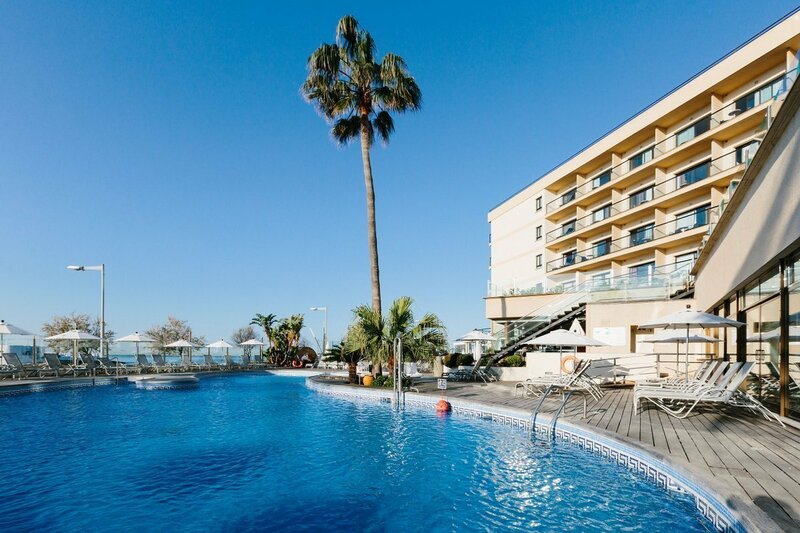 Book your stay at the best price online now, on the official website of Alua Soul Palma. 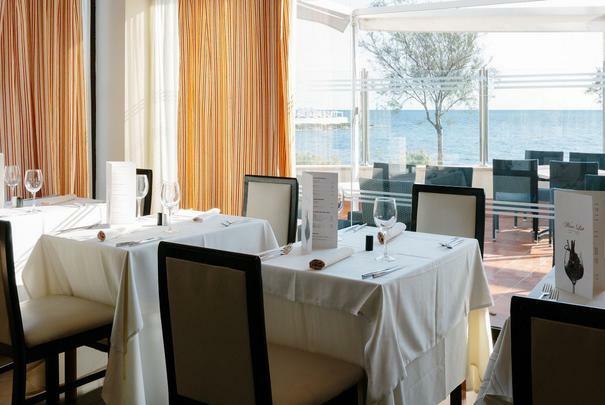 Enjoy an unparalleled experience on the seafront of Palma beach. 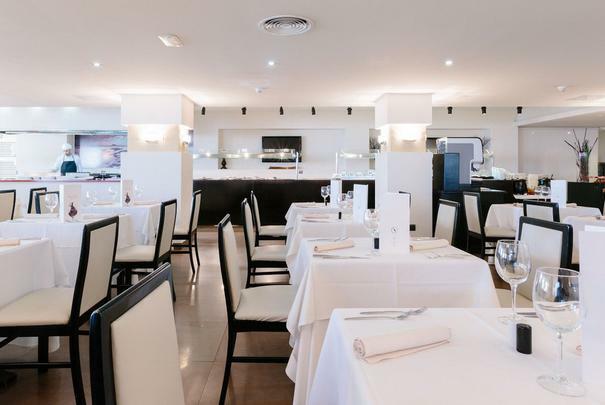 The photos of AluaSoul Palma allow you to discover our delicious cuisine, tailor-made service and privileged location facing the Mediterranean Sea. 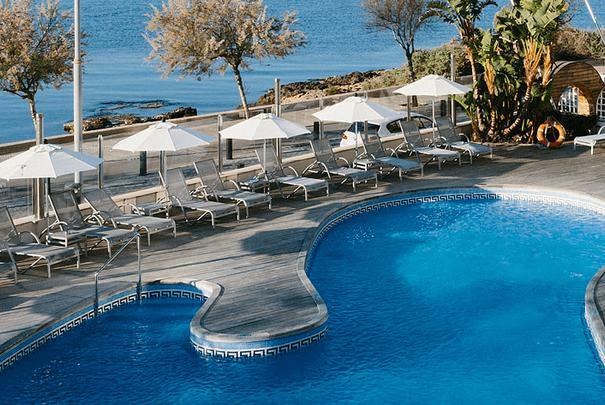 Come and discover the Mediterranean coast with your loved ones. 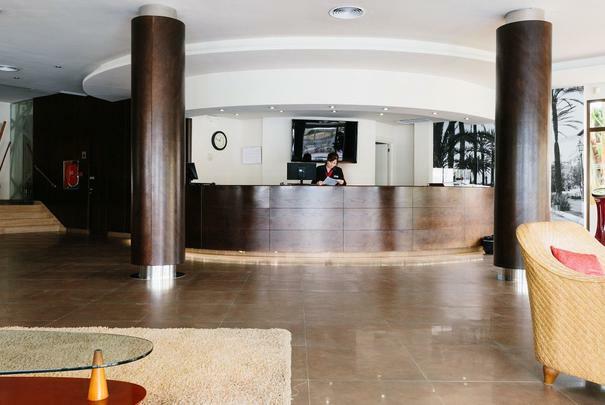 Through the photos of our hotel, you will discover the comfort and leisure you are looking for in a stay on the seafront of Palma beach. One of the most unique experiences you will have whilst staying at our AluaSoul Palma hotel is enjoying sunsets in the Mediterranean. 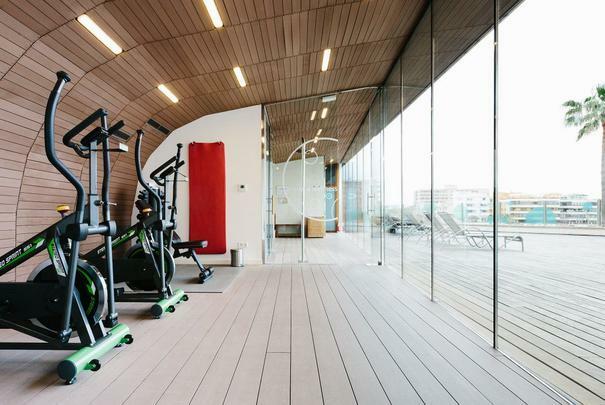 In addition to this unique setting, you will also enjoy delicious cuisine in our restaurant, wellness treatments, sports, free Wi-Fi and comfortable and inviting rooms. 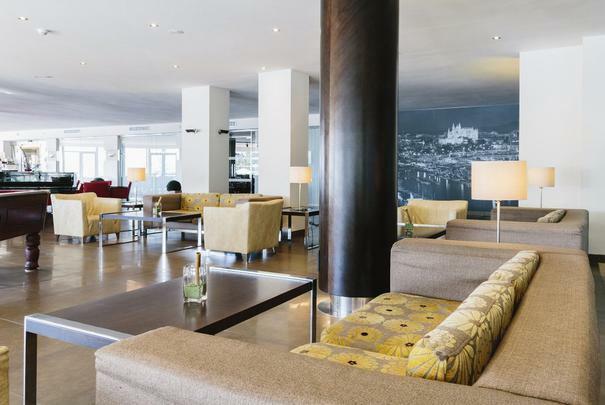 Enjoy all of this on the beachfront in Palma. 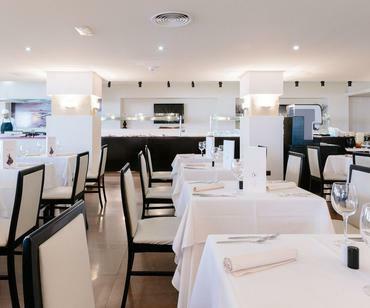 Try the delights of the most select gourmet food in our Mediterranean and international buffet restaurant. 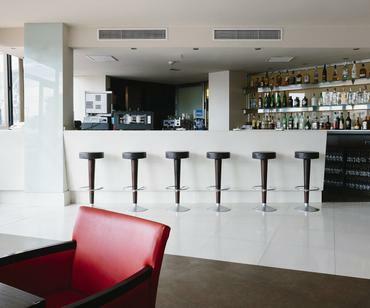 Discover our main bar and the ever-lively Kentia Pool Club, where you can snack on something between swims. 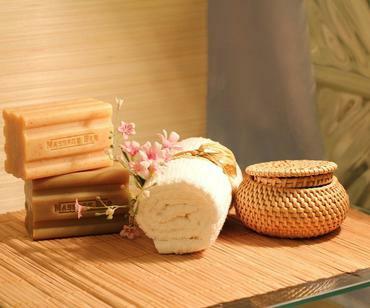 Enjoy the personal beauty treatments we offer. Relax in the hot tub, the Finnish sauna or the massage area.